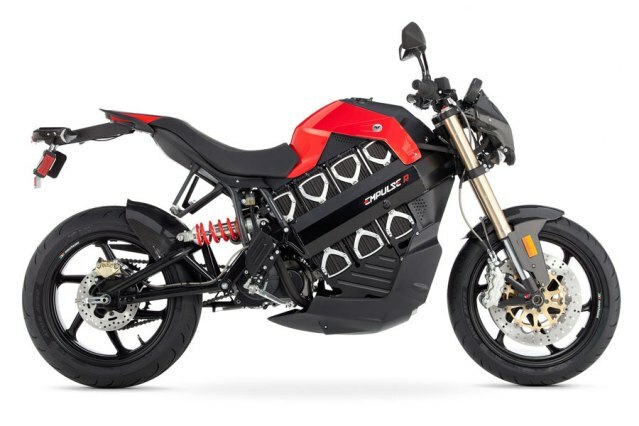 Brammo Inc, The American electric motorcycle company unveiled the production version of Electric motorcycle Empulse and Empulse R. The Empulse is the only electric motor cycle which has top speed of 160 kmph, breakthrough battery and powertrain system enabling a great zero-emission experience. The Empulse comes with a water-cooled AC motor and fully integrated IET(TM) six speed transmission, seating for two, regenerative braking and on board J1772 Level 2 charging capability. The Brammo Empulse body work is all plastic, has semi adjustable front suspension and semi adjustable rear suspension. 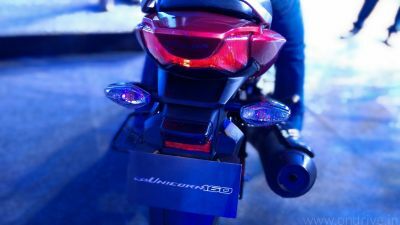 The Brammo Empulse R uses carbon fiber for headlight shroud, front and rear fenders, top panel and the rear light housing. The Empulse is available in three different colors: True Blood Red, Eclipse Black and White Noise. Empulse is available with 2 Years (Limited Factory Warranty) 1 year Fender-to-Fender Limited Warranty, 2 year Limited Powertrain Warranty (Batteries and Motor).